In 1420, Henry V, King of England, was very close to becoming king of all France as well. His armies had been incredibly successful and had conquered a very large part of France. The French were in terrible trouble and the English at home were worried that Henry would forget about England altogether! Henry V controlled very large areas of France, in red above. It looked like Henry would become king of all France. People were worried that England would be forgotten. In June 1420, Henry married Catherine of Valois, the French king’s daughter. It was just a matter of time before the English king would possess the whole of France. In Shakespeare’s play, Henry V, there is an amusing scene in which the newly married couple are unable to communicate. Henry cannot speak French and Catherine cannot speak English. The irony is that that Henry V was the first English king to speak English for ordinary personal communication since 1066! 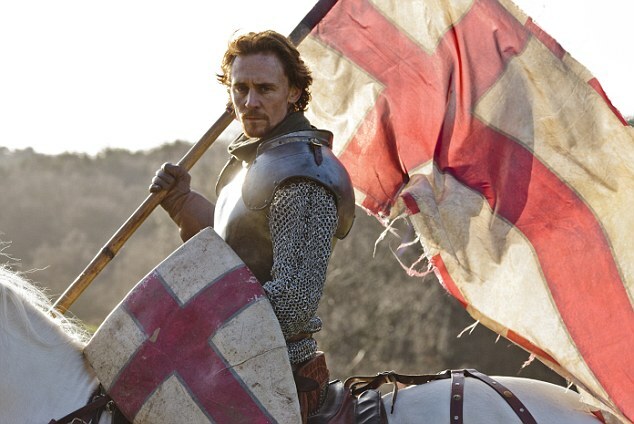 Henry V was the first English king to speak English in ordinary everyday situations since the Battle of Hastings. English certainly had become more fashionable but there was still a concern that France would become the focus again. The fact is that, after 1066, the ruling families of France and England shared more than just a language: they shared a whole culture and way of thinking. Behavior was determined by rules of chivalry that applied to noblemen. This often worked very well for both English and French rulers. In many ways it was a nice comfortable arrangement for rich French-thinking English people. It was like a family business. 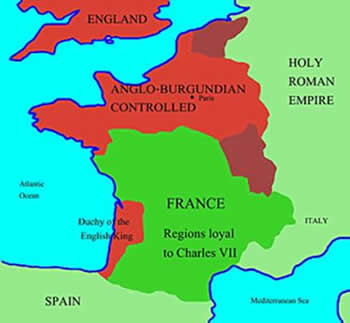 The English kings could keep certain lands in France, which was very important because France, the superpower of Europe, was very rich. 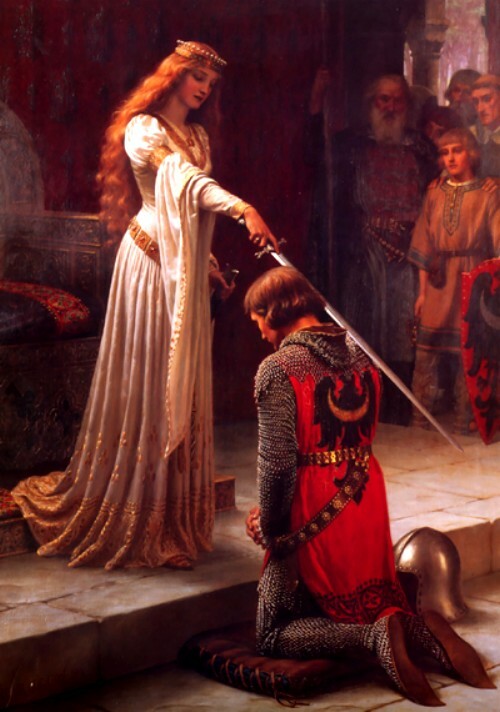 The rules of chivalry worked well for the rulers of both France and England for a long time. However, England was changing faster than France, and the chivalric system was beginning to collapse. The problem was that the French king was always boss and English kings had to pay homage to French kings. If they didn’t pay homage, there would be trouble. The trouble started in 1337 when Edward III of England refused to pay homage to the French king, Philip VI. French-speaking, of course, Edward was three quarters French. Culturally he was completely French. In fact, he felt so French that he thought that he had the right to be king of France. At the same time, however, Edward had new ideas about how to use ordinary English-speaking soldiers to kill French nobles. This was the start of the Hundred Years’ War. The Hundred Years War was about who should be the king of France. There were occasional breaks, for example when the Black Death struck both countries, but the war actually went on for more than one hundred years. England was much poorer than France but, in some ways, it was also a much more dynamic society. The Peasants’ Revolt showed that ordinary English-speaking peasants could organize and plan. As a result, it was becoming more difficult to control ordinary people. English kings had to be realistic and respond to these pressures. English kings realized that even poor people could be very valuable if used effectively. There had been no Magna Carta in France, which in many ways remained extremely old-fashioned compared to England. The chivalric tradition was to be revealed as just a rich person’s fantasy. Ordinary peasant bowmen from England and Wales slaughtered thousands of French noblemen. English kings were quicker to understand the power of ordinary soldiers. Men in England and Wales were required by law to practice archery. “Pointless” sports like soccer were prohibited. 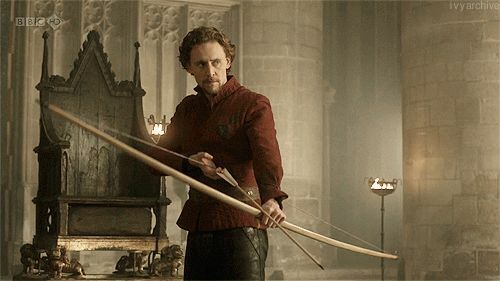 Henry V had personal contracts with each of his archers. The peasant archers of England and Wales played a huge part in England’s victories in the Hundred Years’ War and slaughtered thousands of rich French noblemen. 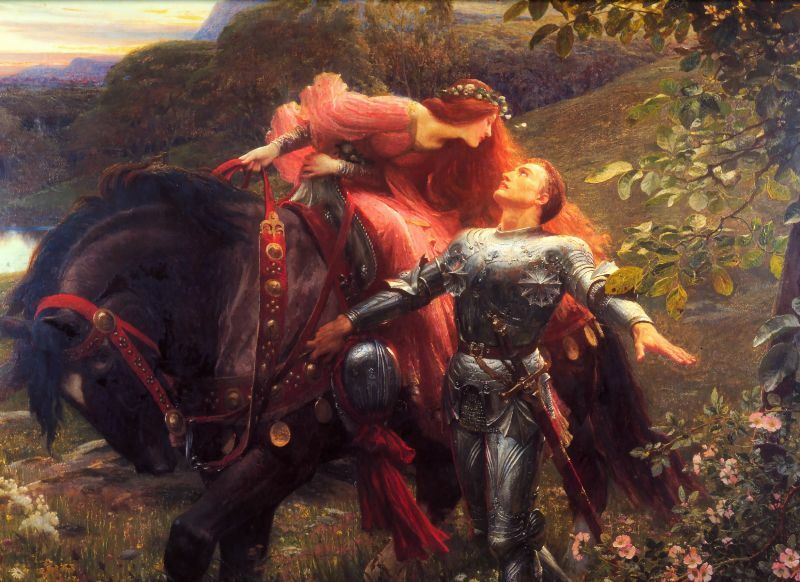 It was becoming obvious that chivalry was just a rich man’s fantasy. 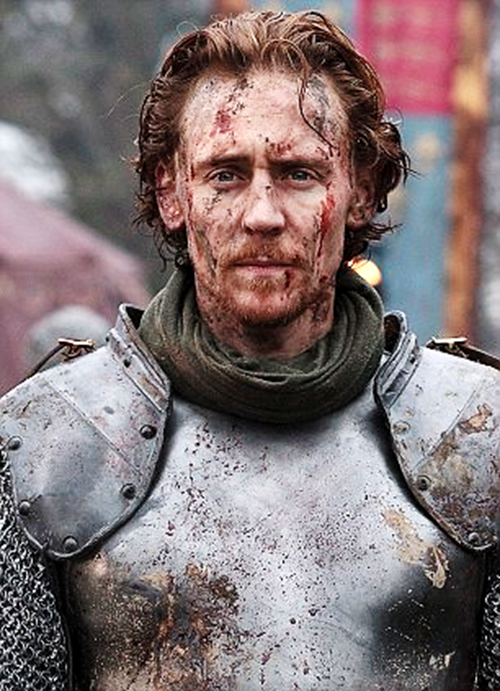 Henry V knew that the skills of his peasant soldiers were vitally important. Men were required to practice archery and Henry had personal contracts with his bowmen. So even though Henry V died at the age of 35 in 1422, the English were still sweeping easily to power in France, which was divided, disorganized, stuck with old-fashioned ideas, and rapidly falling apart. No one could seriously doubt that the next king of France would be an Englishman. Nothing could possibly stop the English. Then something truly incredible happened. The French had been very slow to learn the importance of ordinary people. Then they learned their lesson very quickly when their army at the siege of Orleans was led by a seventeen year old girl! A seventeen year old peasant girl!! 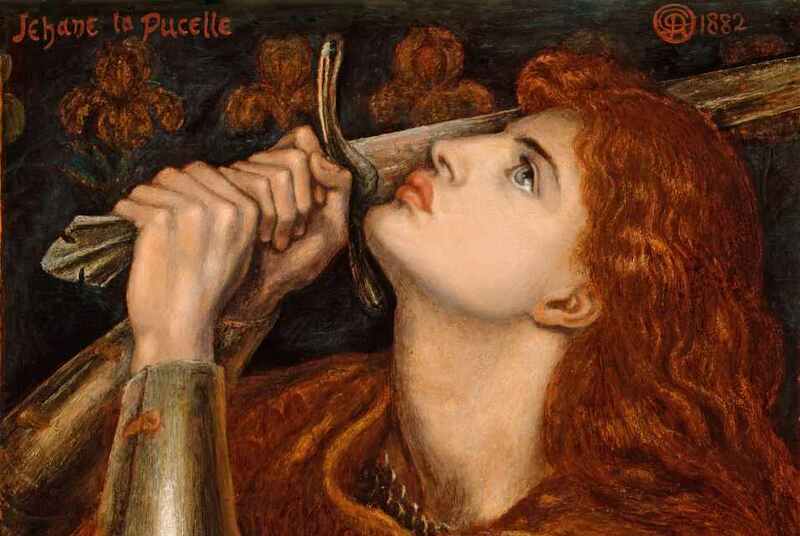 Joan of Arc, probably the most incredible character in the whole of world history, had arrived. Just in time! Just in time to play an important role in making English into a global language! Just in time to play an important role in determining the distinctive identity of the English.